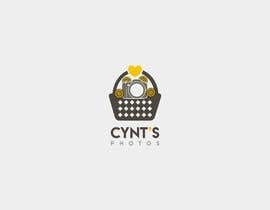 2) sitting inside a wicker basket. 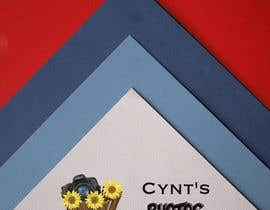 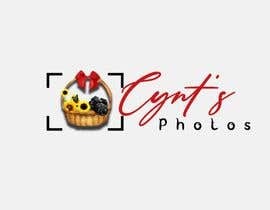 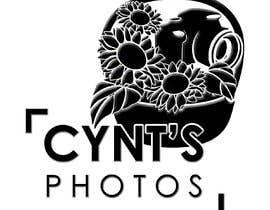 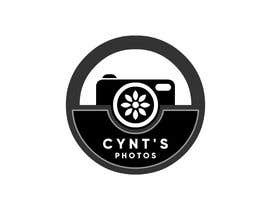 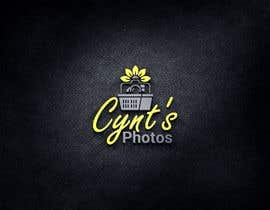 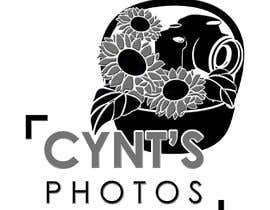 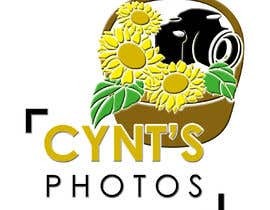 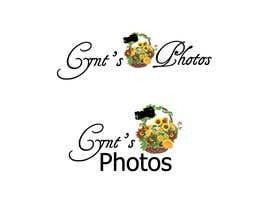 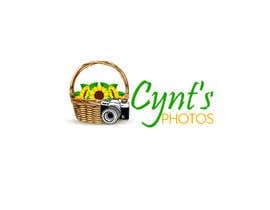 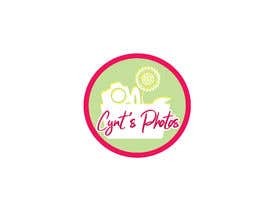 The name of my company is Cynt's Photos - PLease use this name with the logo design. 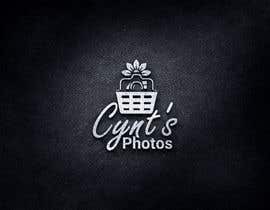 The reason I want a basket used is that I decided to offer personalized gift baskets for every occasion and photoshoot I do. 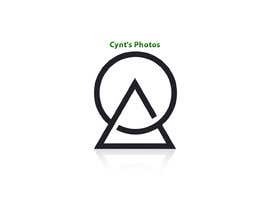 For example I have a client that has ordered a photo book as an anniversary gift. 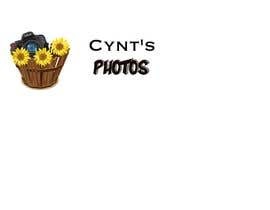 I am going to deliver it in a basket, I will include the book and add some things for the two of them. 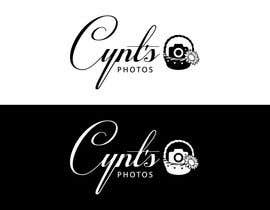 this is what makes my company stand out from other photography companies! 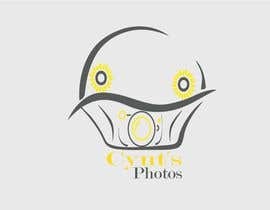 Do You Want a Nikon Body With Nikon Logo?